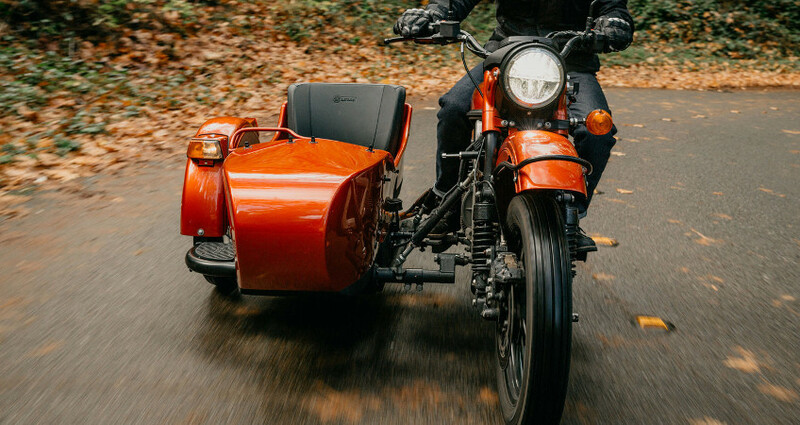 Russian sidecar manufacturer Ural has introduced a prototype of its first all-electric sidecar motorcycle. 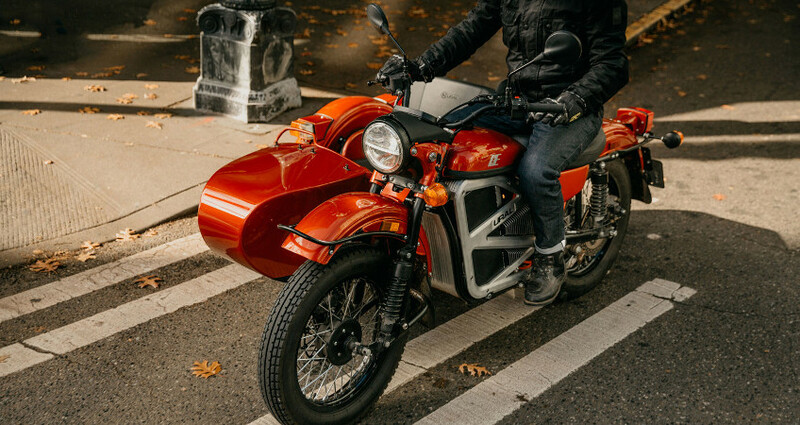 The motorcycle is in-keeping with Ural's retro styling, using the existing chassis of the company's one-wheel drive CT model. 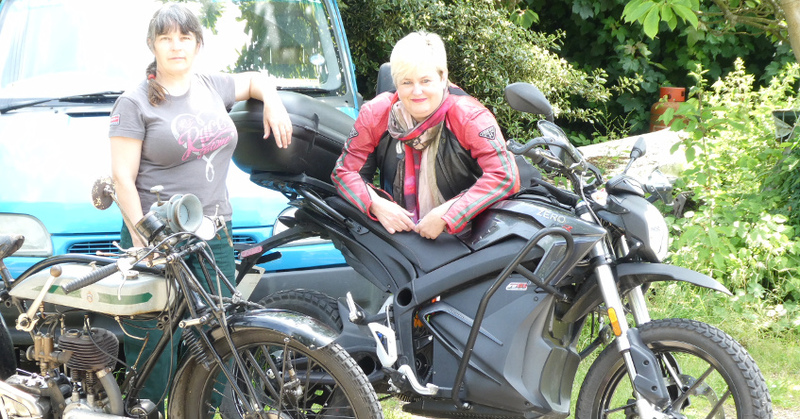 But it makes use of electric technology and engineering by Zero Motorcycles, and design and development from California-based company ICG. Ural is holding off on production for an estimated two years while it gathers feedback. It claims the final product will incorporate the latest battery technology and charging options. 13/11/18: Nooooooo, it’s the old technology that keeps certain bikes interesting. At over £11,000 for a standard one, it’s expensive compared to Jap bikes. Let’s face it you could buy a w800 and pop a chair on it and have a much more reliable, comfortable user-friendly bike. It’s the quirkiness that keeps this bike in production, same as the Jawa’s. Take that away, and what are you left with?